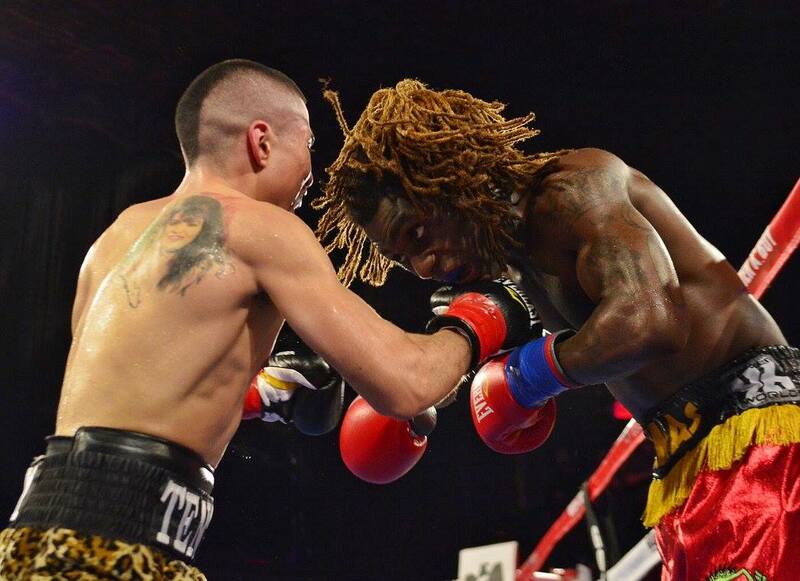 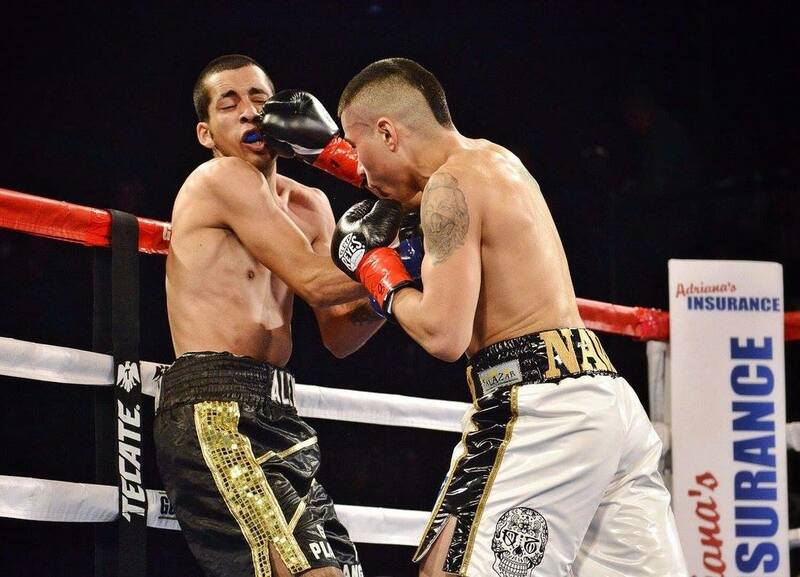 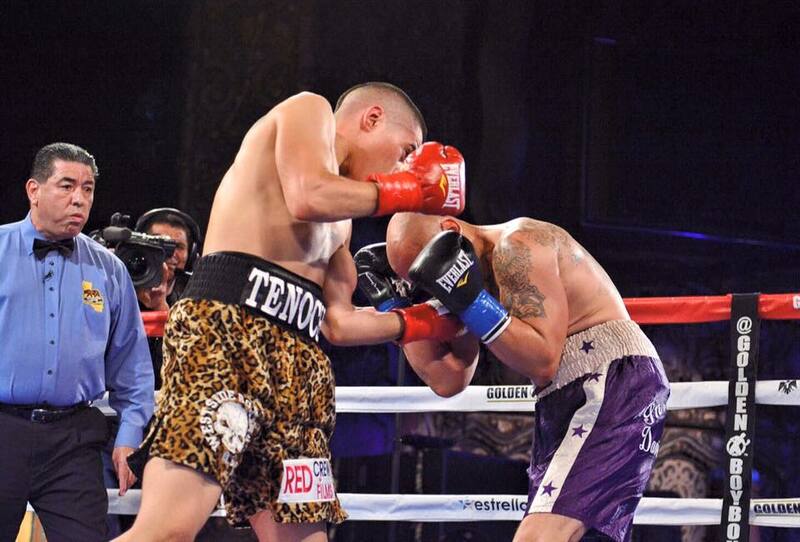 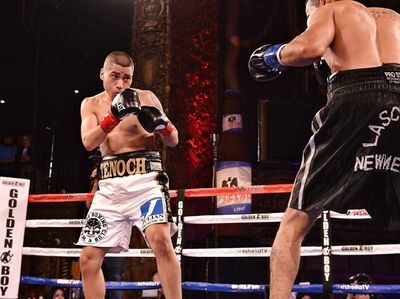 Another prospect is Tenochtitlan "T-Dog" Nava made his professional debut with a dominant, unanimous decision victory. 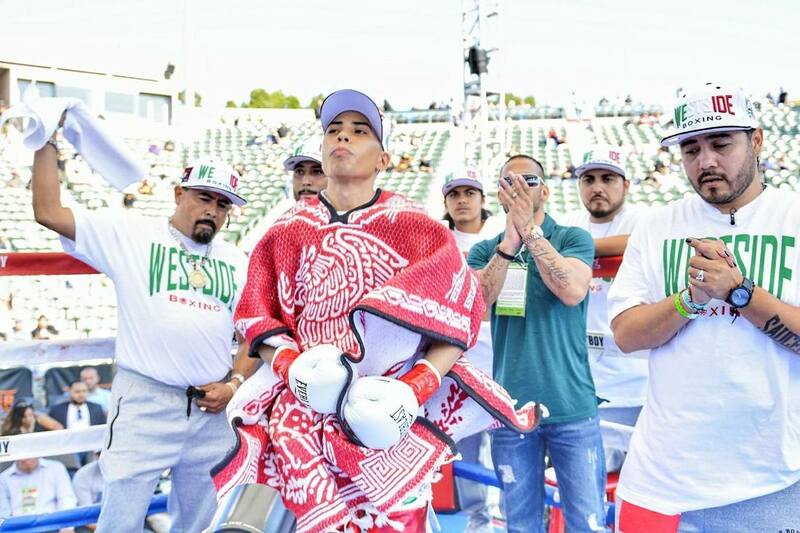 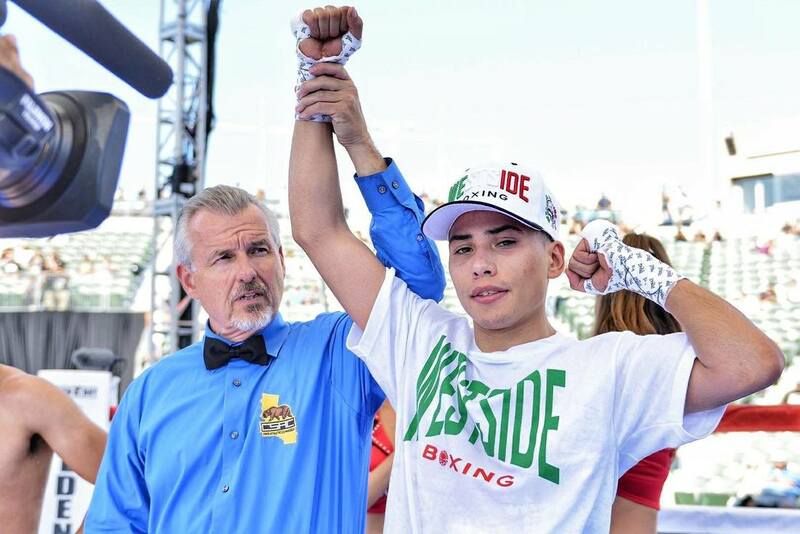 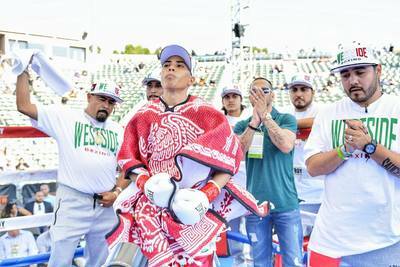 Nava is the latest prospect to come out of Westside Boxing and looks forward to a promising career. On Friday, April 1, 2016, Nava scored a unanimous decision victory today in his professional debut in the opening bout of #LAFightClub! 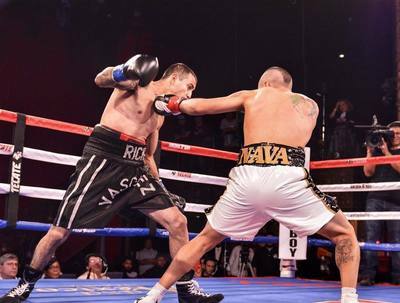 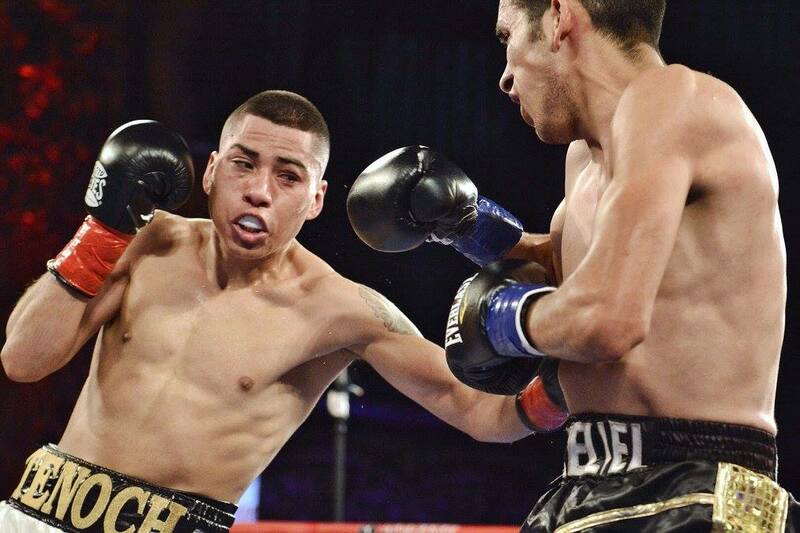 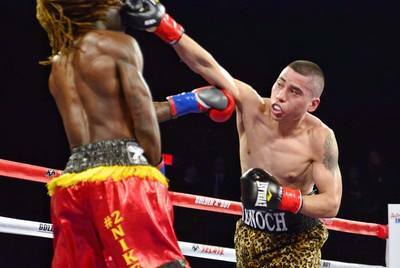 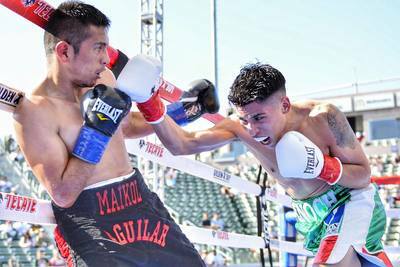 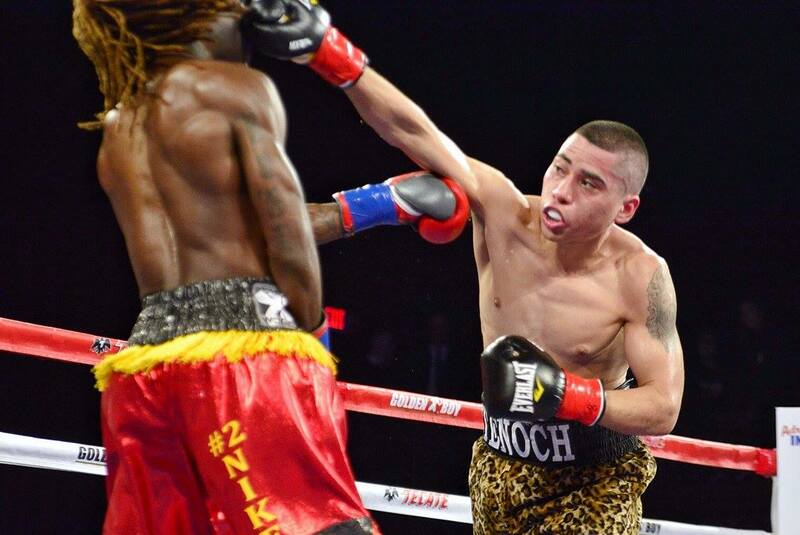 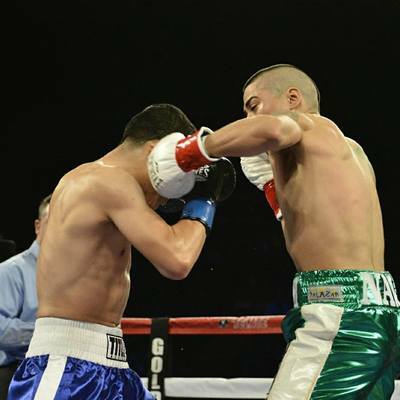 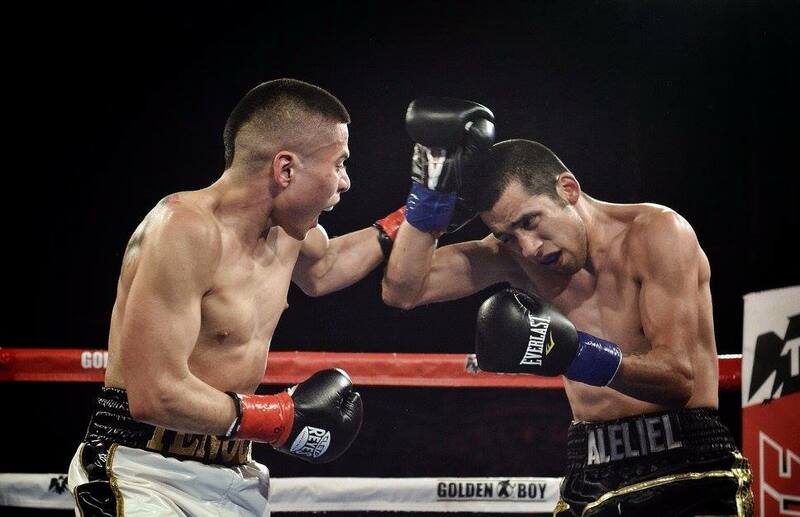 On Friday, June 3, 2016, Nava scored a four-round UD victory in his second professional fight at the Belasco Theater in Los Angeles, California. 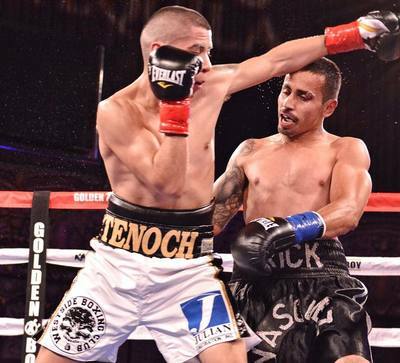 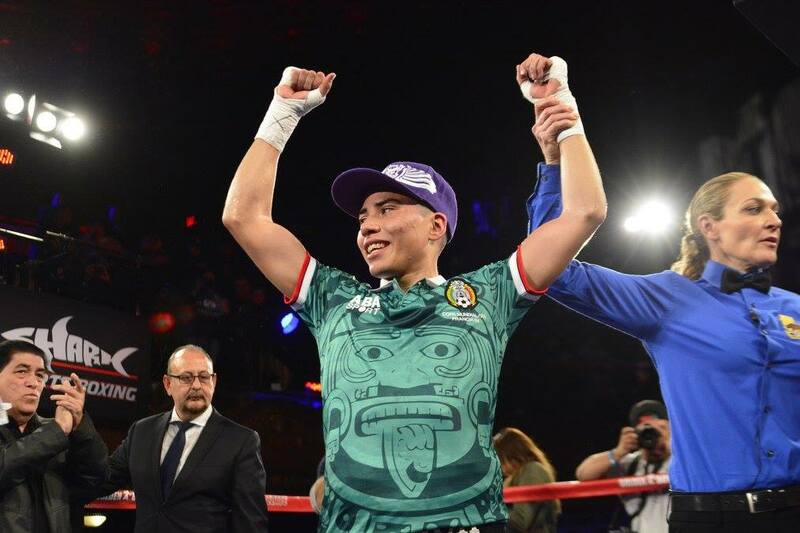 On Friday, February 17, 2017, Nava scored a four-round unanimous decision victory against Thomas Smith to retain his undefeated record at the Belasco. On Friday, June 2, 2017, Nava scored a six-round UD victory against Cristian Renteria at the Belasco Theater in Downtown, Los Angeles. 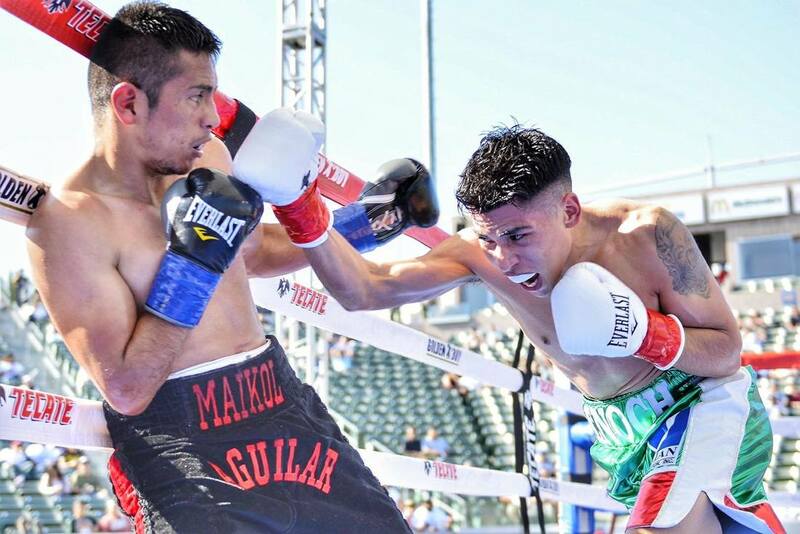 On Saturday, August 26, 2017 Nava scored a four-round unanimous decision victory against Angel Aguilar on the undercard #CottoKamegai Subhub Center. On Saturday, January 27, 2018. 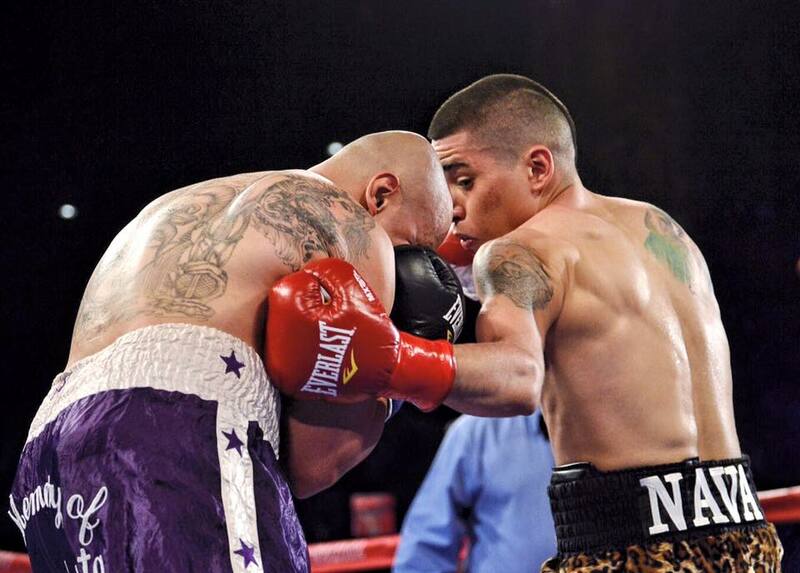 It was not Nava's night. Francisco Esparza got that win.